Compact structure and low noise. 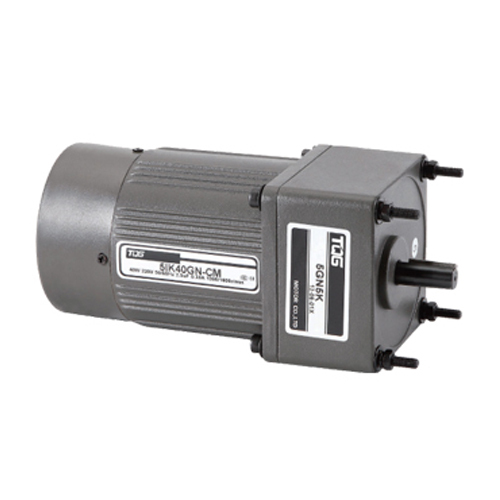 High strength and reliable single phase motor. 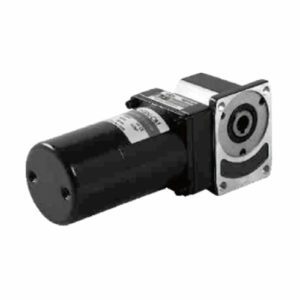 Easy to operate even on low voltage. Light weight and small volume. 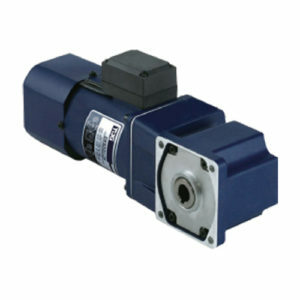 High efficiency with low power consumption motor. 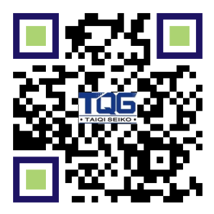 Long working life, easy and convenient to install and repair. 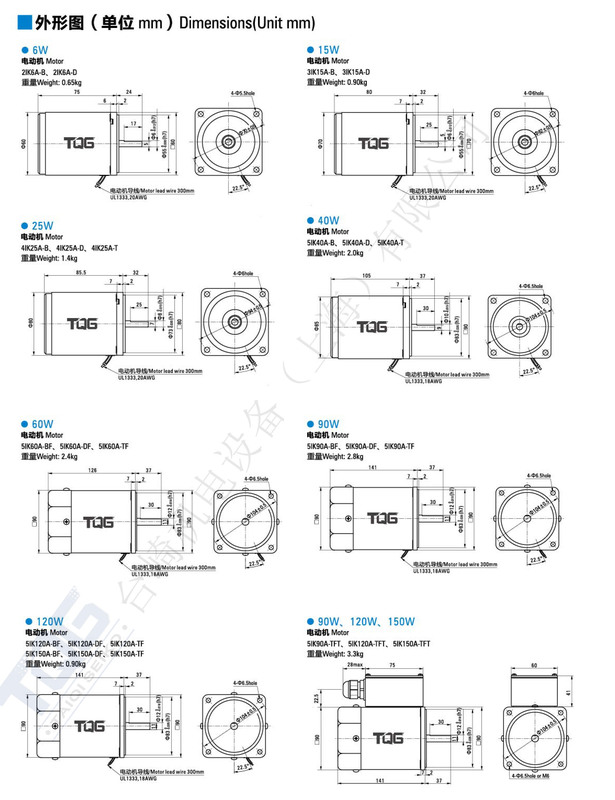 The Induction Motor is consist of stator and rotor, and the function of stator winding is to be produce a rotating magnetic field in air gap between the stator and rotor to realize operation, and the rotor is no need to connect to any external power supply. Compared with the traditional spraying technology, the fuselage adopts the electrostatic spray painting technology, it does not need thinner and has no pollution to the environment, no poison to the human body, the quality of the layer appearance is excellent. 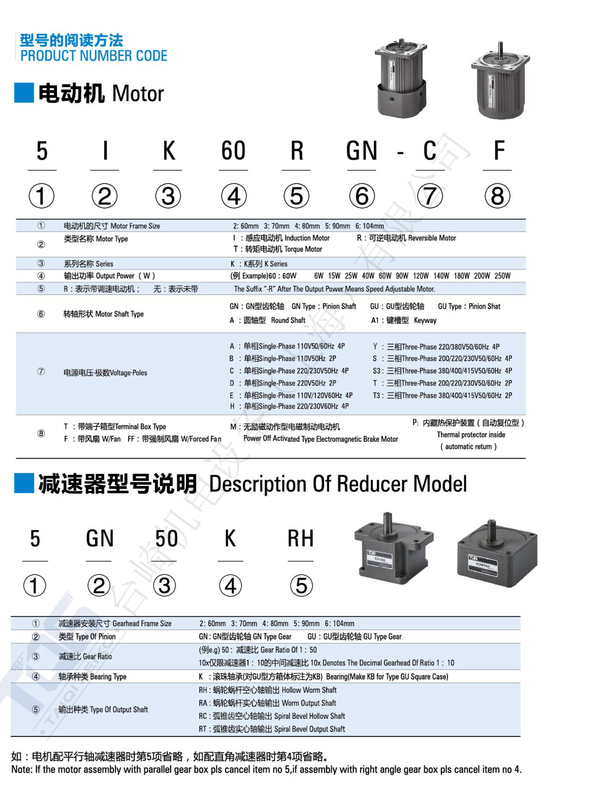 The box of the two-grade induction motor is an integrated structure which can improve the resistance of gears and effectively increase motor torque. And the four angle spiral holes are used for fixing the motor and gear box. 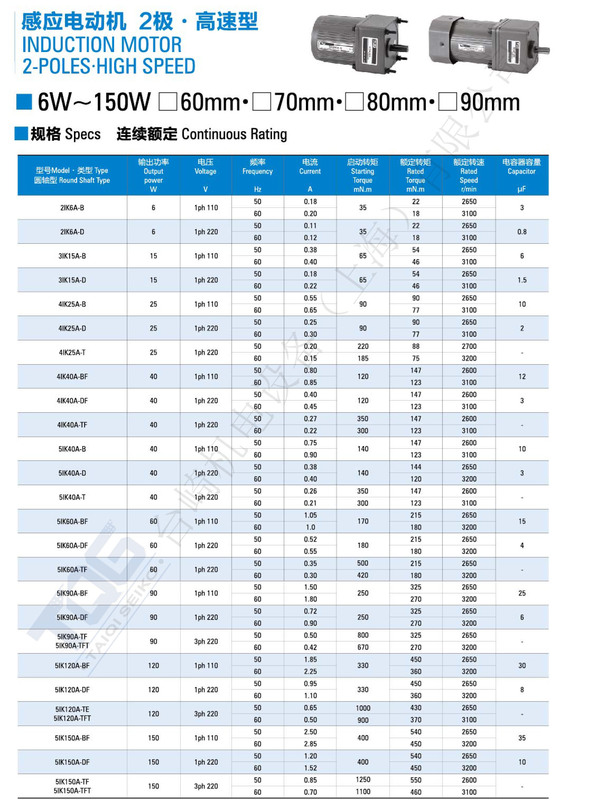 The gear of the two-grade induction motor has strong corrosion-resistance, and it conform to the national standard. And the noise is low due to the gear is hardened.